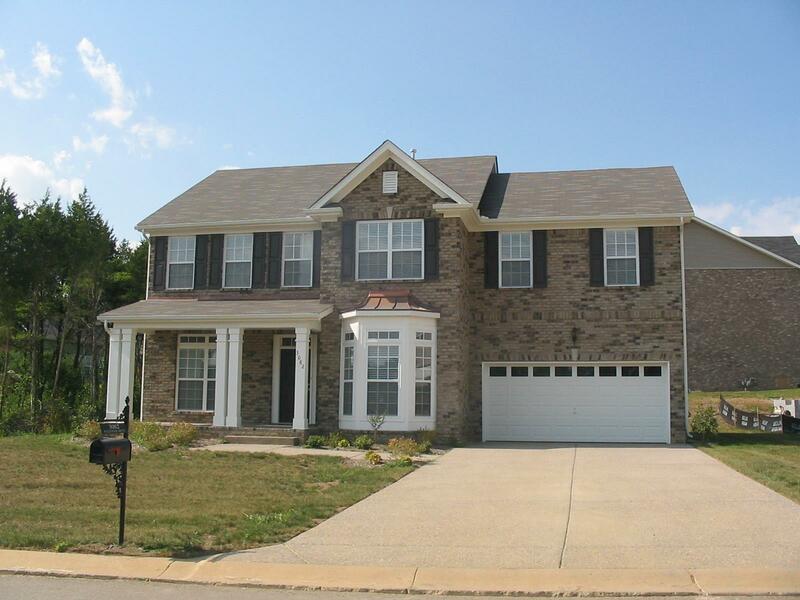 Beautiful 4 BR, 3 Full Bath family home. New paint and carpet! Spacious floor plan. Hardwoods on main. Master with sitting room or office area up. Huge Bonus & Laundry up. Guest BR w/private bath down. Granite kitchen with bar & island open to Family Room. Fantastic location. Sidewalk to Nolensville Elem next door! Move in this week!